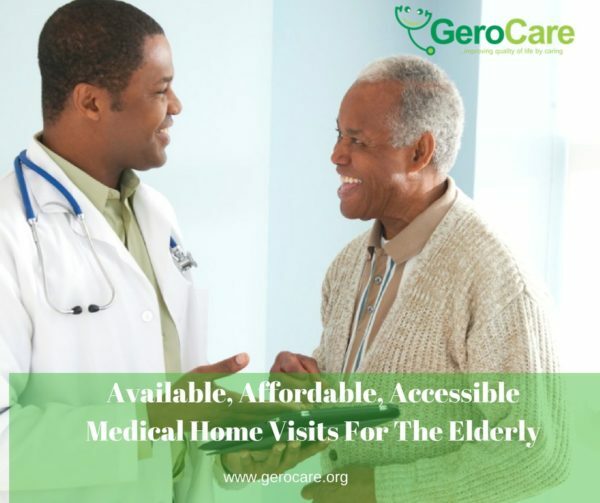 GeroCare is a subscription based service for the elderly. It entitles them to regular affordable home visits by medical doctor to ensure an improved quality of life by keeping them healthy, comfortable and happy while at the same time enabling their children (who subscribe to the service) to follow their parents or elderly loved ones care real time with a mobile application‎ no matter where they are in the world no matter what city their parents are in Nigeria. This we do through our network of doctors all around Nigeria. This is especially a need for many of those who work and live apart from their parents and most times because their parents who don’t want to ‎bother them end up waiting till it’s quite late to inform them or they are made aware by the consequences of these conditions like strokes, heart attacks and other complications. 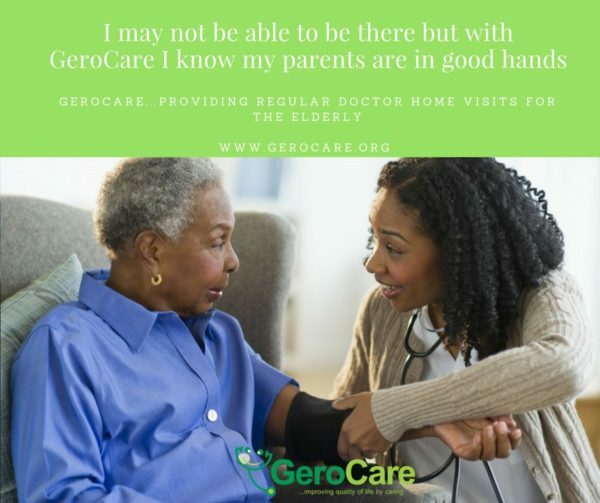 By subscribing to GeroCare all that is taken care off. All workers including civil servant, corporate organizations and those in Diaspora stand to benefit a lot from this service. To register free or Learn more go to the website for more information. Wow finally our elderly ones can be taken care of in our absence nice concept . . .